It’s either really nifty or a total gimmick. Can an unknown company make the connected point-and-shoot camera a must-have accessory to carry alongside your smartphone? 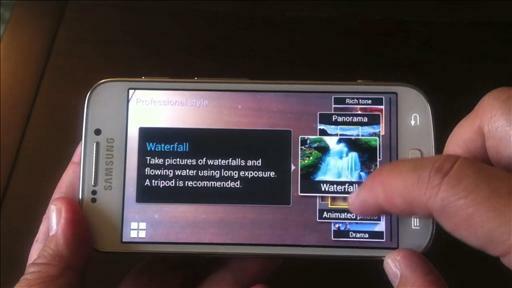 Verizon announced today it will offer the Samsung Galaxy Camera starting on Dec. 13 for $550. Like the AT&T version, the Android-based digital camera offers a 16-megapixel lens, 21X optical zoom and a 4.8-inch touchscreen. Users will be able to post photos to their social networks over Verizon’s 4G LTE network, but it does require a data plan. For a limited time, Verizon is allowing customers to add the device to a Shared Everything plan for $5 per month. GoPro’s next-gen action camera is smaller in size but big on features. Smartphone cameras are getting better, but there are still a few things you can do to take better pictures. Olympus Corp. said Friday it will raise ¥49 billion ($631.6 million) by issuing new shares to Sony Corp., sealing a deal that will help bolster a balance sheet severely weakened by a $1.5 billion accounting scandal. 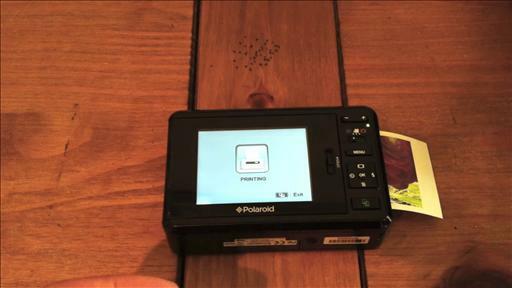 Polaroid’s latest camera brings a sleeker design and instant prints, but it’s not for everyone. Ready to graduate from your point-and-shoot camera? 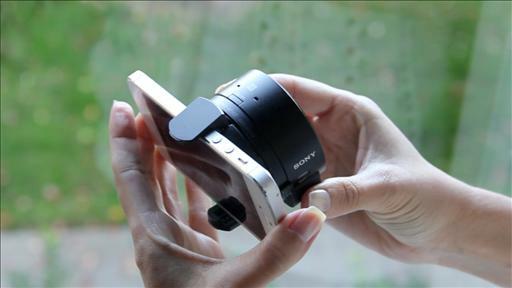 Sony has a pocket-size solution. Plus: Sony’s first waterproof Handycam camcorder. Startup Claims Quantum Leap in Countering Photo "Wobble"